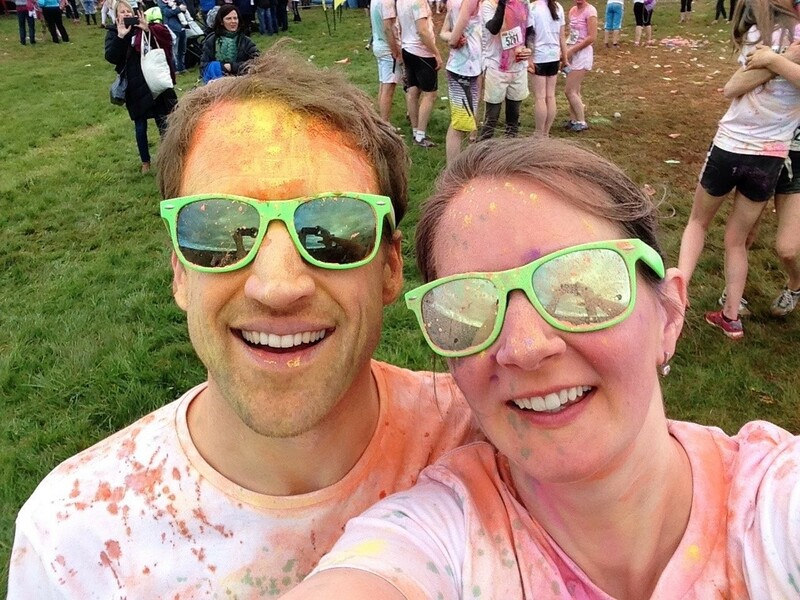 Walk, jog, skip or run through various colour blast stations whilst getting your heart pumping! With help from Vogrie Parkrun and Lasswade Athletics Club. What better way to start your Sunday! PLEASE NOTE: book online to guarantee your place and then pay in the day at registration. further information will be provided nearer ‘run day’ on out website and via email.